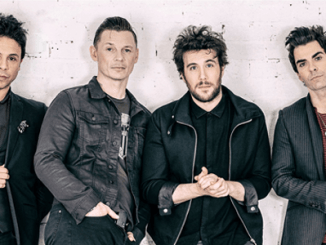 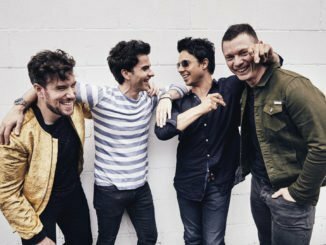 Stereophonics announce the surprise release of their brand-new song, ‘Chaos From The Top Down’, out today. 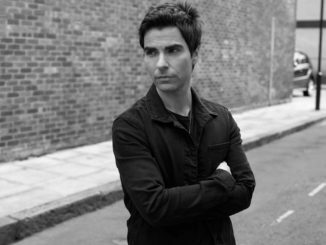 The official video for the single is also available to watch below now. 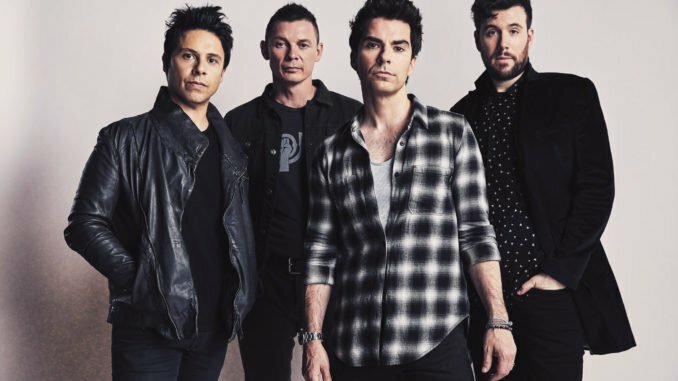 Stereophonics have announced they will perform multiple live dates across the UK & Ireland this year, culminating with their sold-out show to 35,000 fans at Singleton Park, Swansea on July 13th.